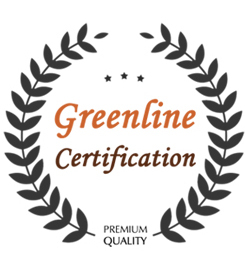 Established in January 2012, Greenline Biotech Co., Ltd. specialises in the manufacturing of natural Vitamin E supplements. We are supported by Greenline Biotech’s Chairman David Shanes’s other company, TaixingShilong Biotech Co., which produces Gingko Bilobaextracts and blackcurrant extracts. After thorough evaluations, the industrial plant was setup at the Letzer Industrial Park in Wujie, Yilan of Taiwan.The newly formed company is funded through an on-going approximate 33 million US dollar (equals to 1 billion NTD) joint partnership between General Manager Tony Shane and Chairman David Shane. The natural vitamin E line begins production in 2014, while the blackcurrant extracts are scheduled for production in Q4 of 2014. Vitamin E oils and powders. Our management believes in a common philosophy that is shared amongst all of our staff, one that emphasis individual integrity and putting customers first. Our slogan, “Thoughtfulness Brings out Trust”, guides our organization towards an emphasis on thoughtful and responsible actions through quick, courteous, and sound interactions with our clients. Empathy towards customers’ opinions and perceptions, we continue to work towards satisfying our clients’ needs, improving post sale service, and sustaining business through genuine concern for ourclients. Born on March 11th, 1952 in Taiwan, David grew up in Hsinchu and graduated from the Department of Chemistry at Tamkang University in 1975. He went to serve as a manager for the German company Brenntag Taiwan Co., Ltd. for several years prior to launching his own chemical trading company, Ang-Shi Enterprise Co., Ltd. 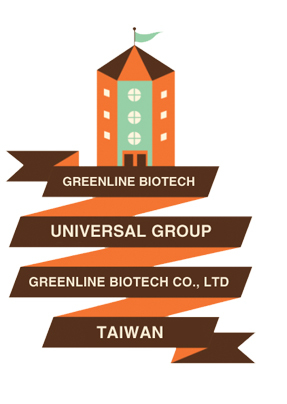 In 1997, David founded Shanghai Liantai Chemical Co., Ltd., a leading pharmaceutical manufacturer of raw materials for cosmetics and food additives. Following his vision and expertise in natural raw materials, David established TaixingShilong Biotech Co., Ltd. in 2004, with an emphasis on gingko biloba and blackcurrant extract production, in the Jiangsu Province of China, where he continues to serve as the CEO. 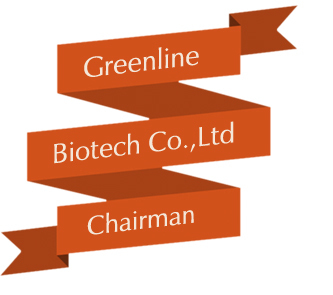 His latest venture, Greenline Biotech Co., Ltd., was established in early 2012 in Taiwan, with Mr. David Shane as Chairman. 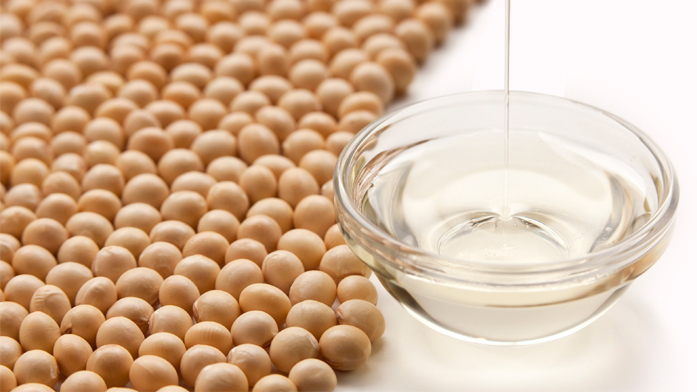 Natural, high-purity vitamin E is extractedfrom raw materials through ouradvanced technology and careful refining. 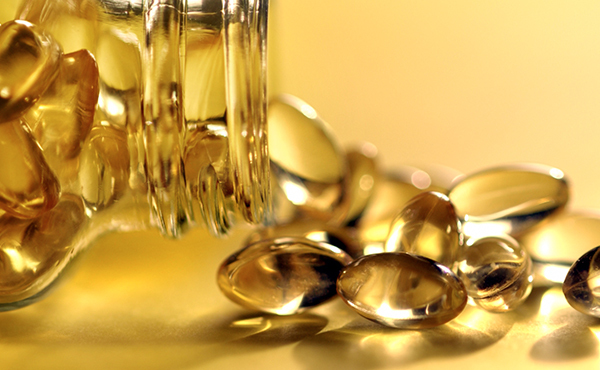 Naturalvitamin E is highly regenerative,and hasbecome a well-known antioxidant. Other benefitsinclude: cancer prevention,anti-aging, and stabilization of membrane lipid organization in red blood celletc.Natural vitamin E is commonly used inanimal feed, food, and cosmetic additives. 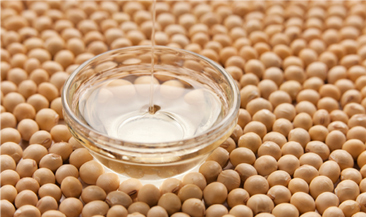 Adopting to differing client needs and leveraging the diversity of our products, we are able to provide semi-syntheticnatural Vitamin E Acetate, which is a quality product processed with only high-purity d-α-Vitamin E. It is mainly provided to clients in the cosmetic or animal feed industries as an anti-oxidant or nutritional additives. 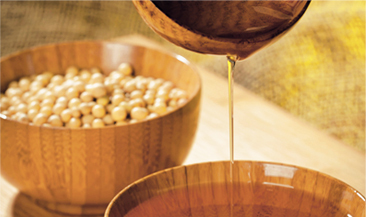 Adopting to differing client needs and leveraging the diversity of our products, we provide vitamin E extracts from natural raw materials (d-α-Tocopherols), and produce quality d-α-TocopherylSuccinate through careful secondary processing. Which is commonly used by our clients in food manufacturing additive and nutritional supplement industries. 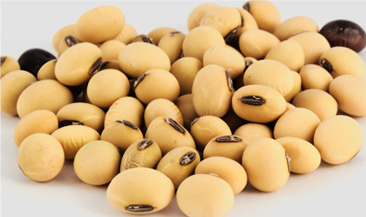 From natural raw material, different purities of natural Vitamin E mixtures are extracted. This product is commonly referred to simply as Vitamin E. We adjust the purity and concentration levels based on our clients’ needs and application requirements. Our Vitamin E mixtures are commonly used by clients in the animal feed additive and nutritional supplement industries. Anthocyanin is a water-solubleflavonoid. 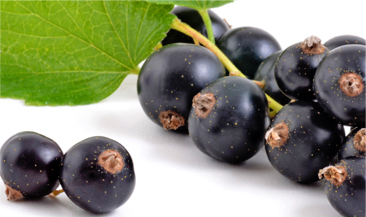 We extract active ingredients from natural blackcurrantsthrough our advanced low-temperature extraction, further refining them into Anthocyaninpowders. 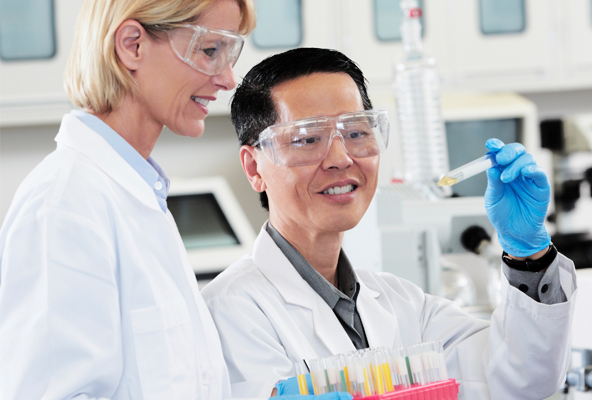 Based on the needs of our clients, we can produce products with concentrations of 30%, 35%, 45% etc. Anthocyaninis a very effective anti-oxidant, and can also be used to prevent cardiovascular diseases, slow down the aging process, and strengthen the immune system. It is mainly used for clients in food supplement, food additive, and nutritional additive industries. 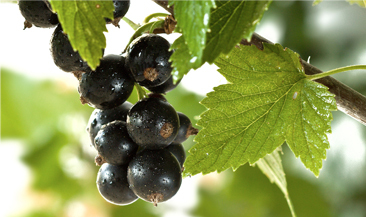 Pure and natural blackcurrant juice is produced through the extraction of Anthocyanin from blackcurrants. It is full of vitamins, Anthocyanin and flavor. Besides being delicious, it also has the positive effects of improving respiratory infections, digestive systems, dental and skin disorders. This product is mainly provided to clients in the juice making andflavoring additive industries. Greenline Biotech Co., Ltd. was established in January 2012. 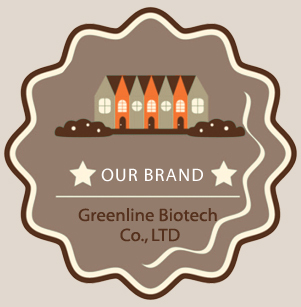 Our chairman, Mr. David Shane’s other companyTaixingShilong Biotech Co., Ltd. produces ginkgo biloba and blackcurrant extracts, and decided to introduce a natural vitamin E product line. 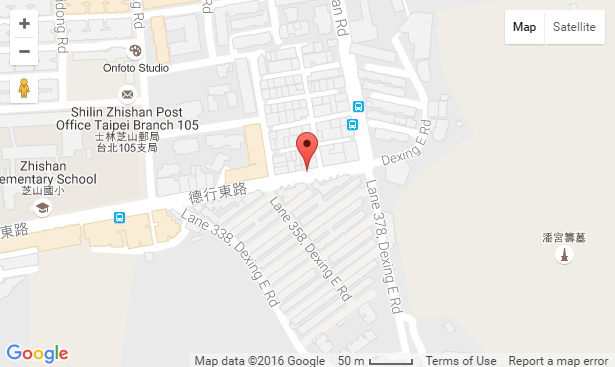 After thorough evaluations, the plant was decided to be located in the Letzer Industrial Park in Wujie, Yilan of Taiwan. The newly formed company was funded through a joint partnership (50/50 split) with general manager, Tony Shane, with a total investment valued at NT$1 Billion. 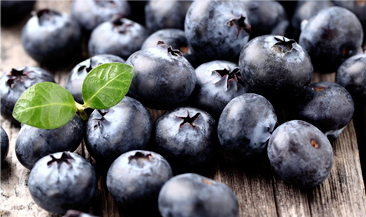 The natural vitamin E line will be put into production in the first quarter of 2014, while the blackcurrant extracts are expected to be produced in the third quarter of 2014.